Professor of cognitive neuroscience at the Stockholm Brain Institute and at Sweden’s renowned Karolinska Institute. 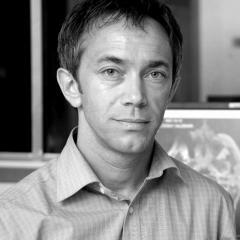 His research is focused on the neural basis of childhood cognitive development and plasticity of the brain. He has developed a method for training of working memory. He is excutive officer in the non-profit organisation Cognition Matters. He has published several papers on development and plasticity in leading scientific journals such as Science, Nature Neuroscience, PNAS and Neuron and the popular science books about working memory: “The overflowing brain” and “The learning brain”.